WOW Jan you've been busy!! yay jan nice to see you. 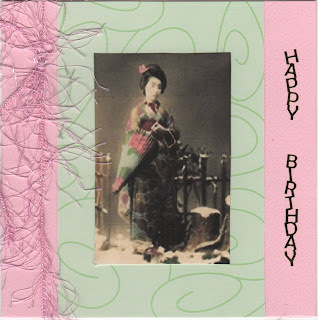 love the oriental card the pink and green look lovely together love the image to. you have been busy all the cards look great. Thanks for joining in with the Arty Girlz challege. Wow wonderful card. Pretty design.